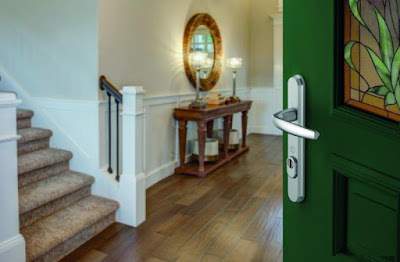 With a greater need for security that complements home design, HOPPE (UK) has launched its tried and tested hardware range on Wayfair, the world’s largest online retailer for home and décor products. Homeowners will now be able to purchase a range of HOPPE (UK)’s handles and door accessories including the best-selling Atlanta handle. Tested to PAS24 and now TS007, the Atlanta handle is suitable for both new build properties and retrofitting.